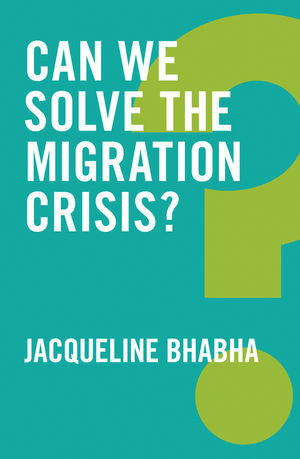 Jacqueline Bhabha is a Professor of the Practice of Health and Human Rights at the Harvard T.H. Chan School of Public Health. She is Director of Research at the FXB Center for Health and Human Rights. "This book is an insightful and passionate argument for finding a humane resolution to the problems that cause and attend distress migration."